Serving La Verne, Glendora, San Dimas, Covina, Claremont, Rancho Cucamonga, Upland and all other surrounding areas of the San Gabriel Valley. With over 27 years of experience, Exciting Windows by Design doesn’t just understand industry trends, we create them. Our owner started as an installer learning how fabrics work with different designs. After moving into sales, he gained a greater knowledge of fabric and designing to bring out its beauty and functionality. Now as the owner of Exciting Windows! by Design, he comes to your home with all the great ideas to cover your windows with beautiful, spectacular window coverings. We assure you that the price you pay will be at or below any competitor in La Verne, CA. Place your order now to get your project started. Continue shopping if you like… we are confident any price comparison will prove that you get the best value from us. 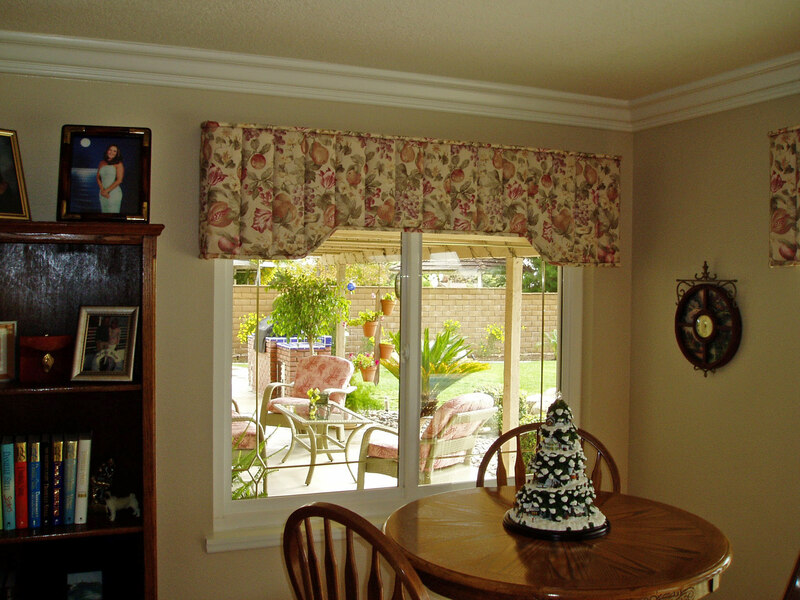 We guarantee every window covering product you purchase will be custom fabricated to the exact specifications for the special window in your La Verne, CA residence. Construction will equal or exceed highest quality industry standards. If your recommended custom curtains or window product does not perform as intended within 10 years of the installation date, we will repair it correctly, or allow full prorated credit for unused time** toward purchase of a replacement product of your choice. We know your time is valuable to you and your family in La Verne, CA. That’s why we will always be on time to your free in-home appointment or award you a Gift Certificate for future window covering purchases. 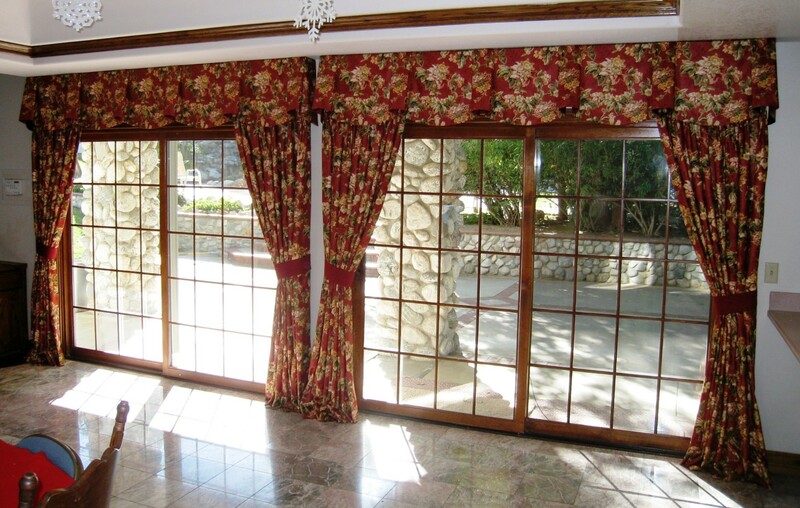 Exciting Windows by Design has been the leading window covering company in the La Verne area for than 26 years. We pride ourselves on our ability to capture clients’ visions and infuse them into the different window treatment products. Not matter if you know exact what you want or have no idea where to start, with our impressive selection of products you have everything you need all in one place. All products, installation and services are licensed, bonded, and insured. 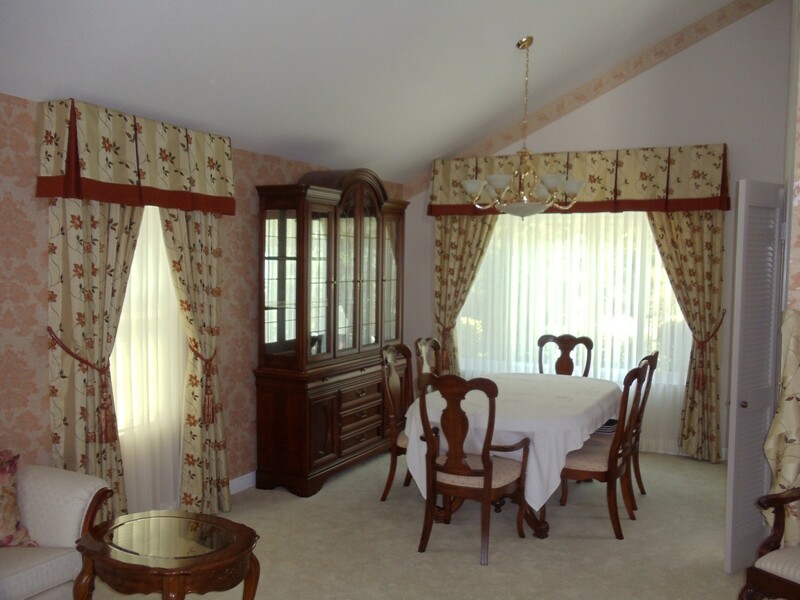 Few things can transform a room like the custom-tailored curtains. 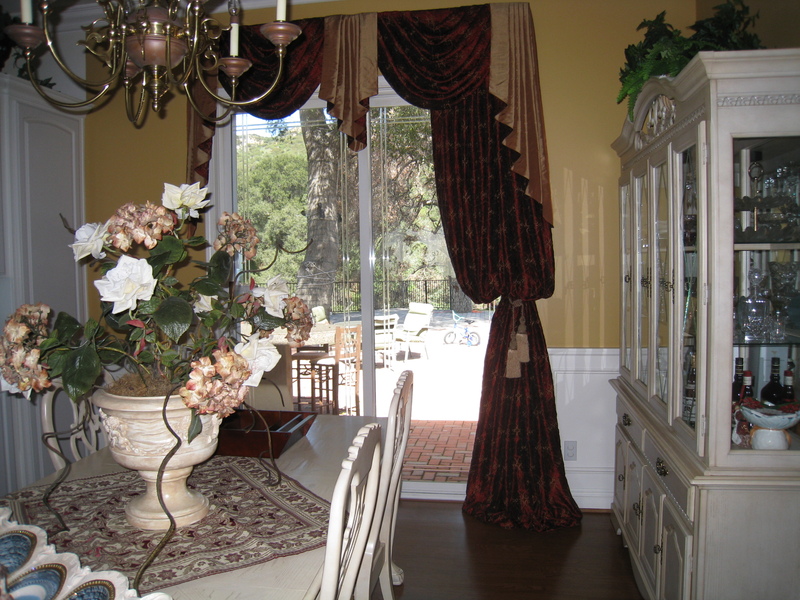 Whether it’s to add a more luxurious look or complement the existing decor, custom curtains bring your La Verne, CA home to life. We aren’t the type of designers to tell you what you should do. 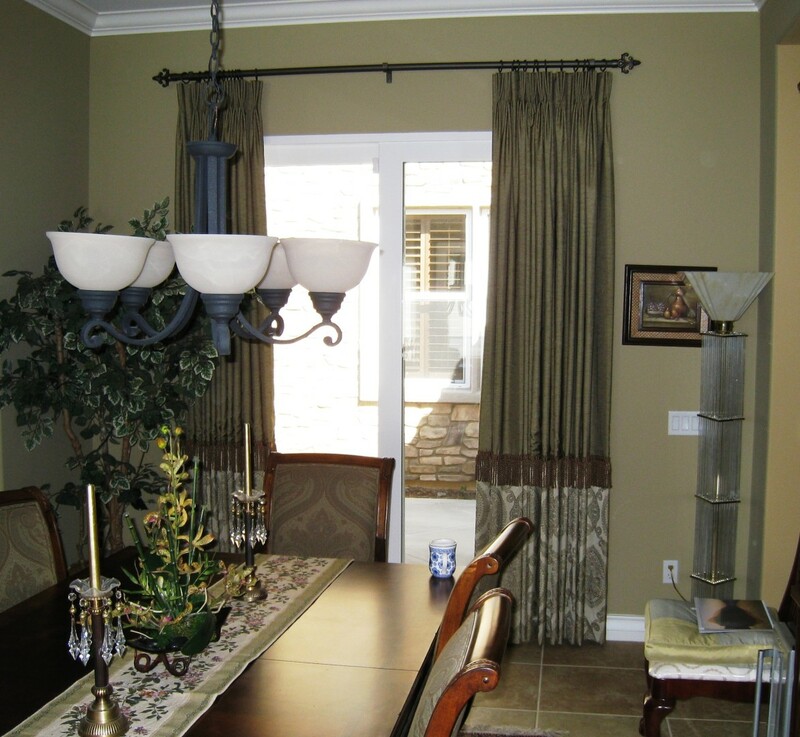 We work with you to create custom curtains that illustrate your style and bring elegance into your home. With an endless array of accessories and fabrics, you can design custom curtains truly unique to your home. Shades are the window treatments where you can get the best of both worlds. Functionality and style go hand in hand when it comes to selecting window shades. You can go for a more modern look with solid colored roller shades or a luxurious look with pleated roller shades. At the same time, you get superior light control and innovative control options. Most people aren’t even aware of the amazing style options that are out there for blinds nowadays. The time-honored window treatments are completely customizeable and have come a long way from just white aluminum blinds. With our impressive selection of chic fabrics and lavish accessories, you can add a fresh twist to a time-honored window treatment. Nothing brings more of a more organic feel to a home than wood shutters. With tons of different stains and wood types, you create the natural look you want. The sleek and smooth style mixed with amazing light control functionality makes shutters an easy choice. 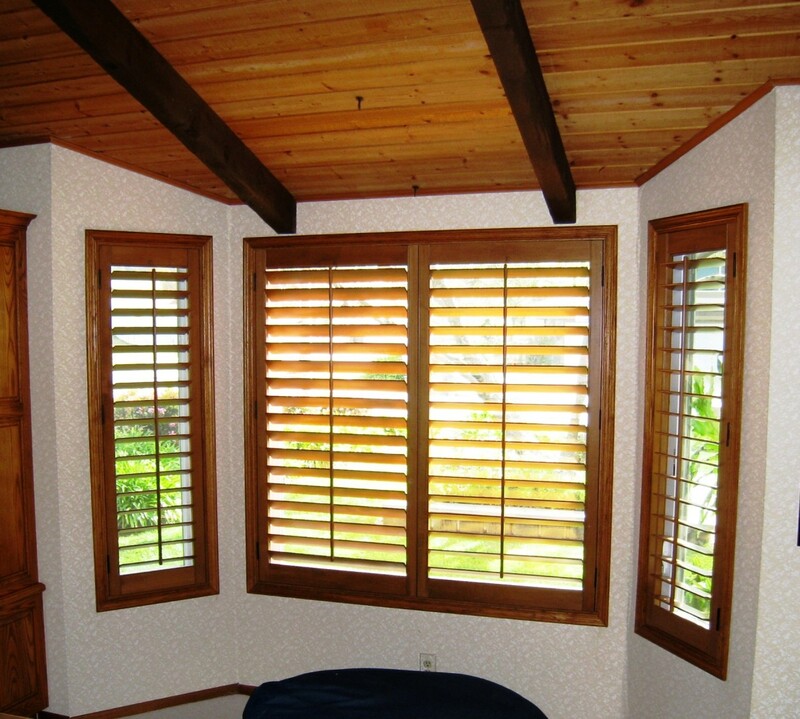 With their durable design and easy to clean feature, shutters remain a gorgeous window treatment for years to come. Exciting Windows! is committed to bringing you the best experience in shopping for new window coverings. From start to finish we will design with you in the comfort of your home. Our local work room will then turn your fabric choice into beautiful window treatments. We will be with you every step of the way through installation. By far our favorite aspect of working in the window covering industry is sitting down with you to design the window treatments of your dreams. We take the time to get to know you and your style, before even offering the selection of products we have. 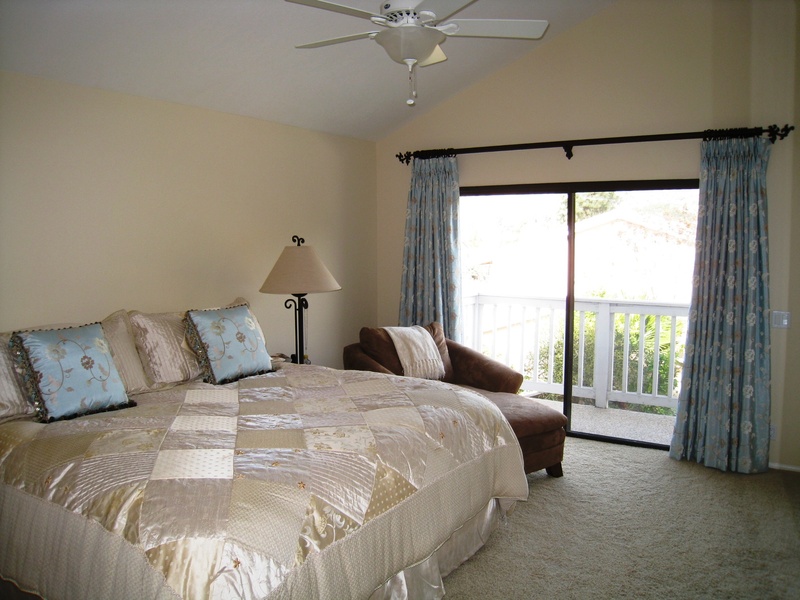 We want to get a feel for who you are, in order to design custom curtains unique to your home. Together, we can create custom curtains guaranteed to be the topic of dinner party conversations. At Exciting Windows by Design, our team not only has a keen eye for design, but they also understand what designs can be installed based on the window. 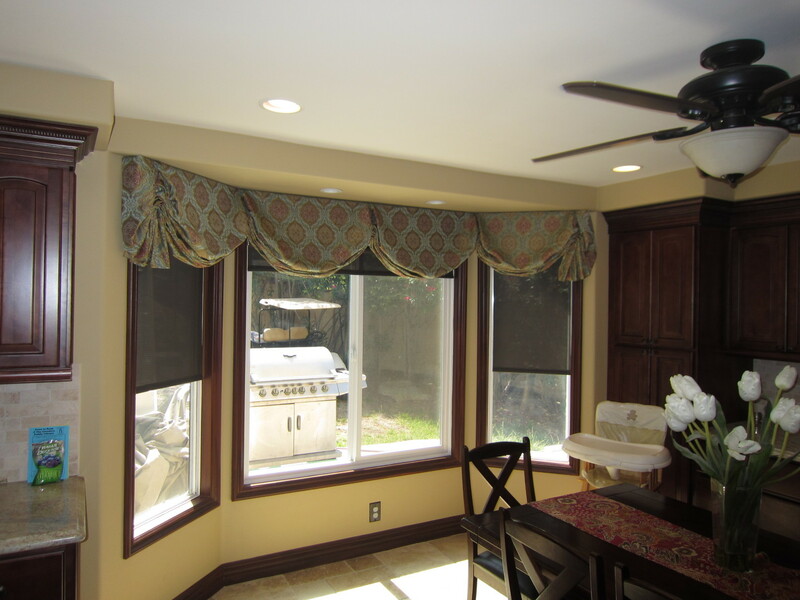 When we install your window treatments, you will be able to comfortably continue with your daily routine at home. You’ll barely even know we were there. Our conspicuous installers pride themselves on their ability to install window treatments as quickly and quietly as possible. 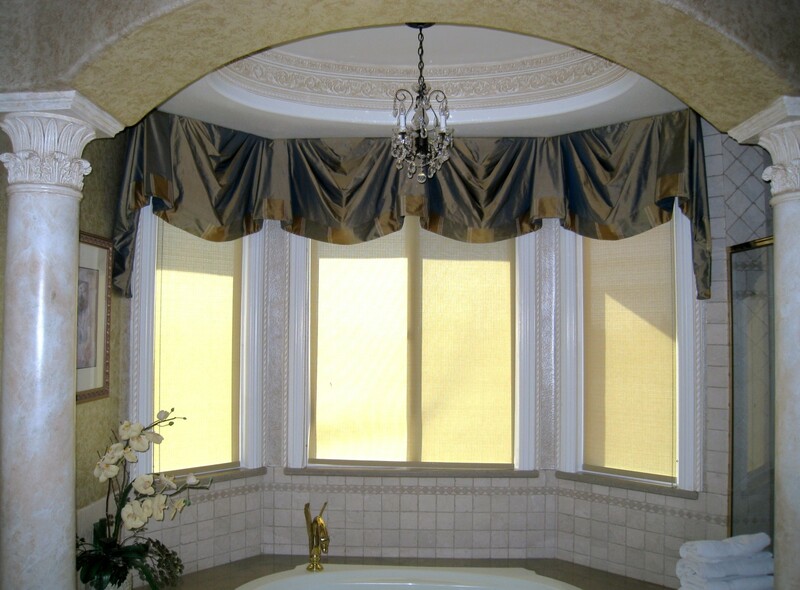 Before Exciting Windows by Design, our founder worked his way up through sales of all types of window treatments. Throughout this time, he worked closely with and ended up creating close relationships with a various number different brands. These relationships have now turned into partnerships with some of the best brands in the industry. Brands include, Norman Window Fashions Century Blinds, Hunter Douglas, Fabricut, Trend, RM Coco and more.